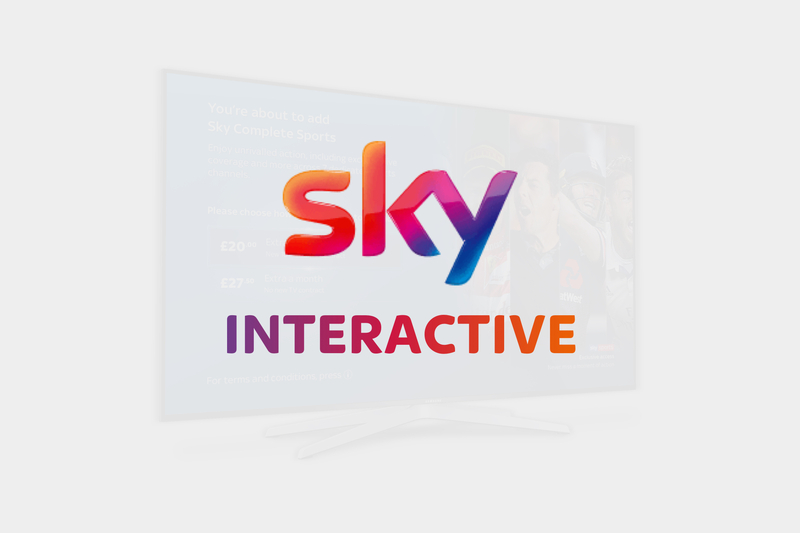 UI and UX design across both SkyQ and Sky+. Analysis, wireframing, visualisation and prototyping of sales journeys for current and upcoming Sky products. Creating innovative new concepts on both Sky TV set-top box platforms to help make the journey’s more immersive and engaging. An innovative game themed as ‘poker in the future’. Each selectable character has a back story and each player is given power cards that allow them to shake up the game. UI and motion design for an in-app bonus game that can be played while a player is waiting for their opponent(s) to make their poker move. 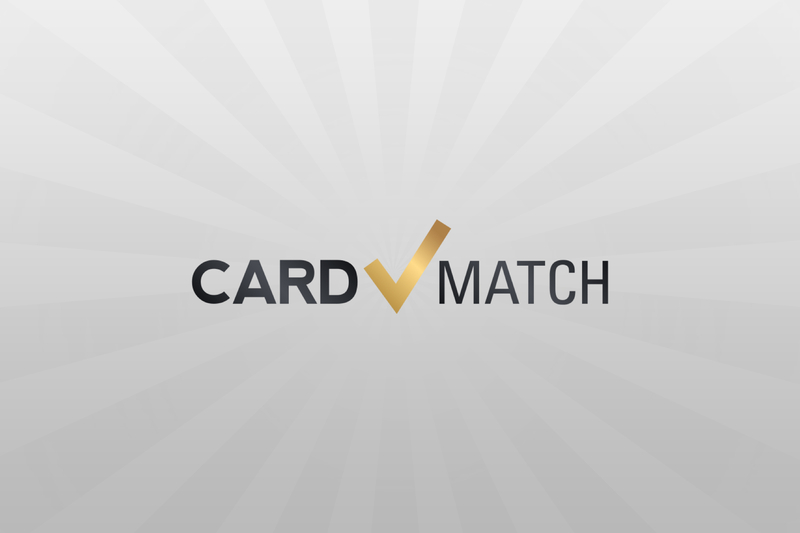 Design for an industry leading loyalty program implemented across all platforms. 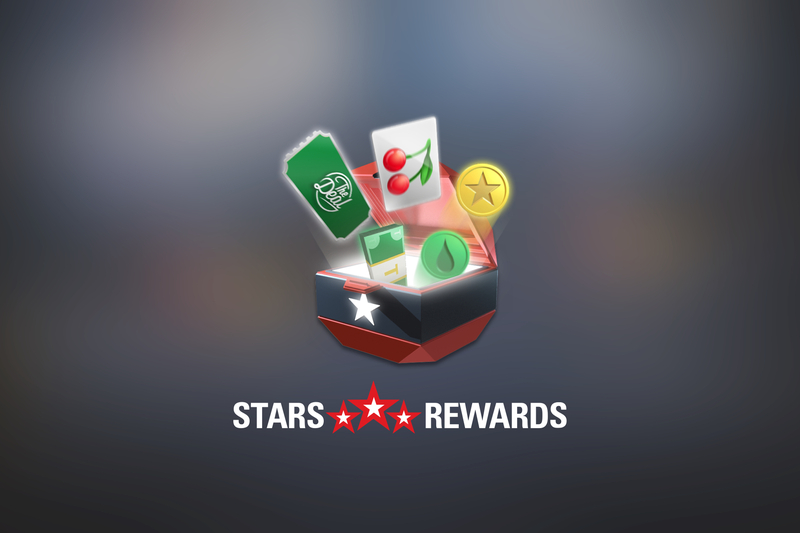 The loyalty module was required to work across the complete PokerStars suite (including Casino and Betting) and required additional styleguide content for implementation. 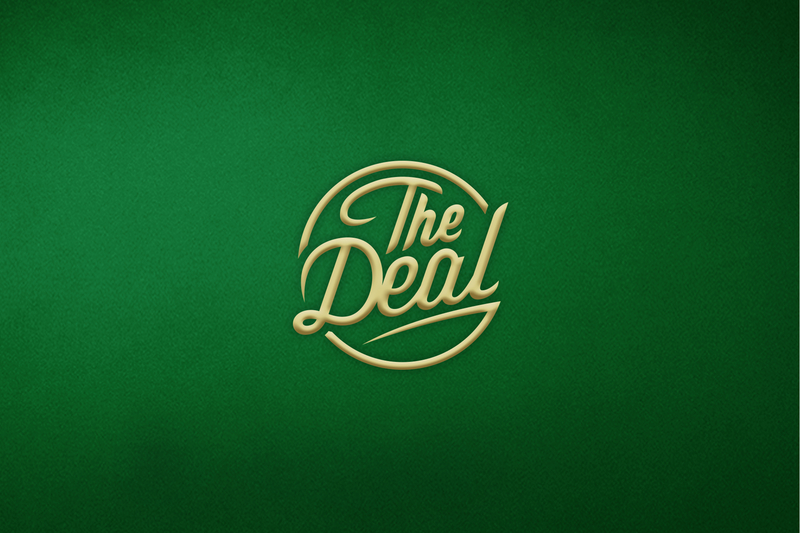 Branding, UI and motion design for a mini game that can be played whilst a player is part of a poker game. 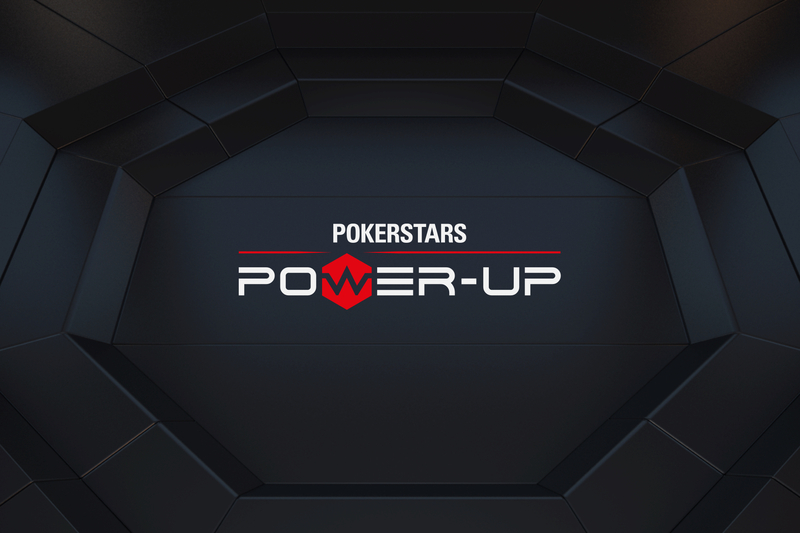 Branding, UI and motion design for a mini tournament poker game. 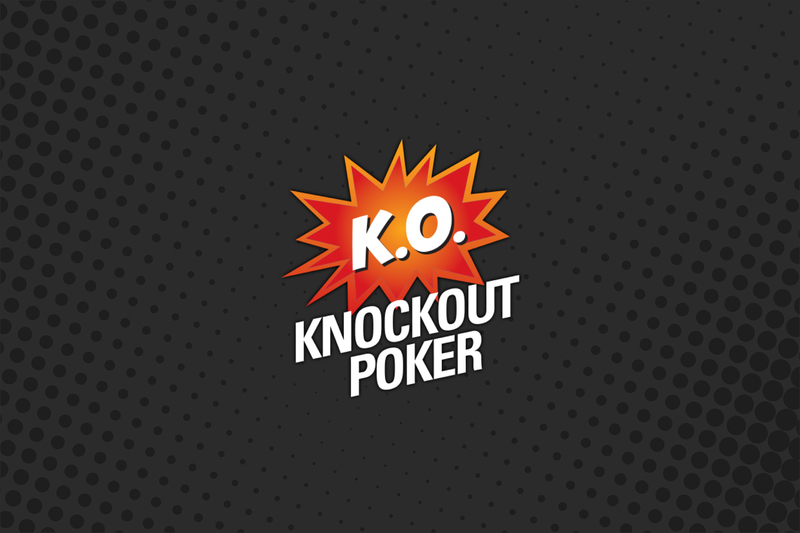 Branding, UI design for a knockout tournament poker game. 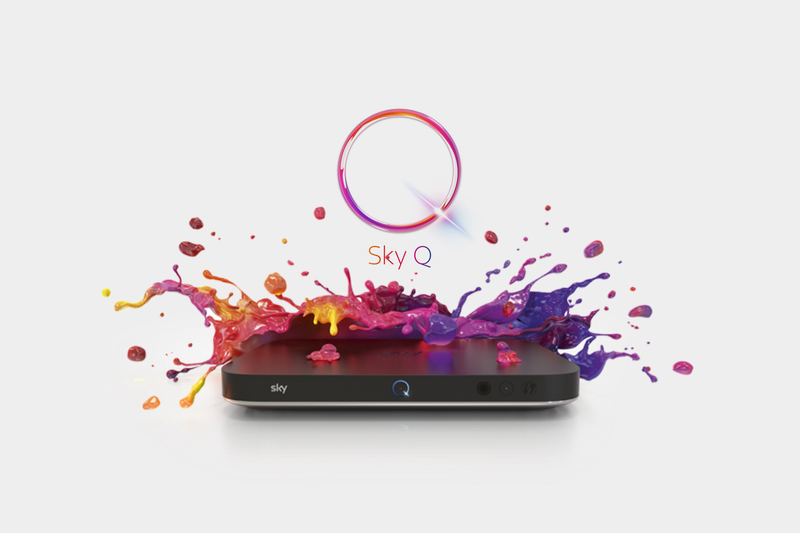 Sky UK’s latest innovative set top box that features fluid viewing. This allows customers to seamlessly watch content across multiple devices whether at home or outside of home. UI design for Help, My Account, Vevo & F1 app. 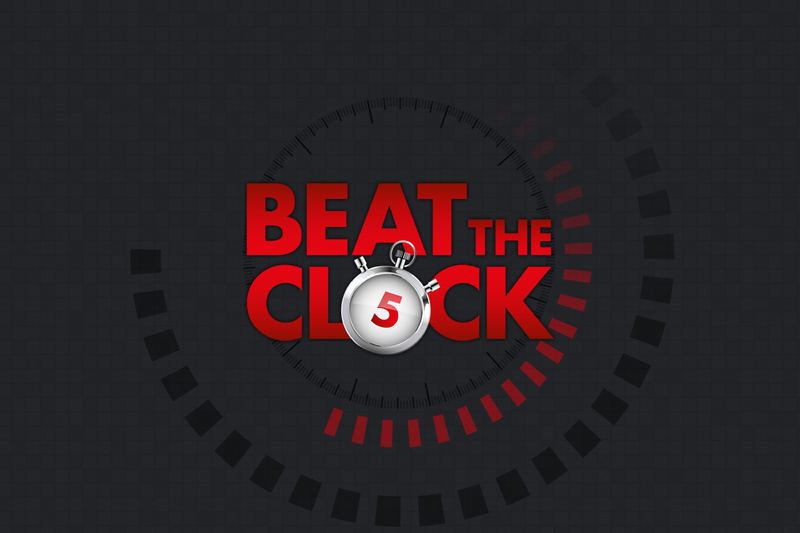 A multi-platform app that exists on mobile and TV. 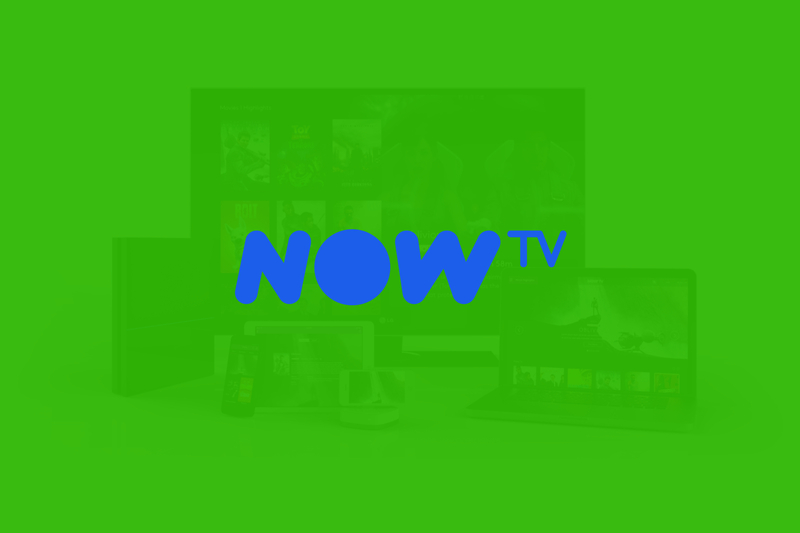 Now TV offers users the latest movies, tv shows and sports both live and on-demand. Being a fun, young and energetic brand, the redesign of the app needed to echo this. This along with determining how best to handle live and on-demand content were key challenges during the project. As Now TV was ever evolving during the redesign, it meant that additional features were being added to the scope of the project; including Chromecast, Auto-play of the next episode, My TV. This also meant that the redesign would have to be adaptable to possible future evolutions. the main focus was the redesign of the mobile and tablet apps for Android, iOS and Windows. As Now TV is available across a broad range of devices; it was key that all the apps looked visually consistent, while taking into account the standard behaviour’s of the different operating systems it is available on. 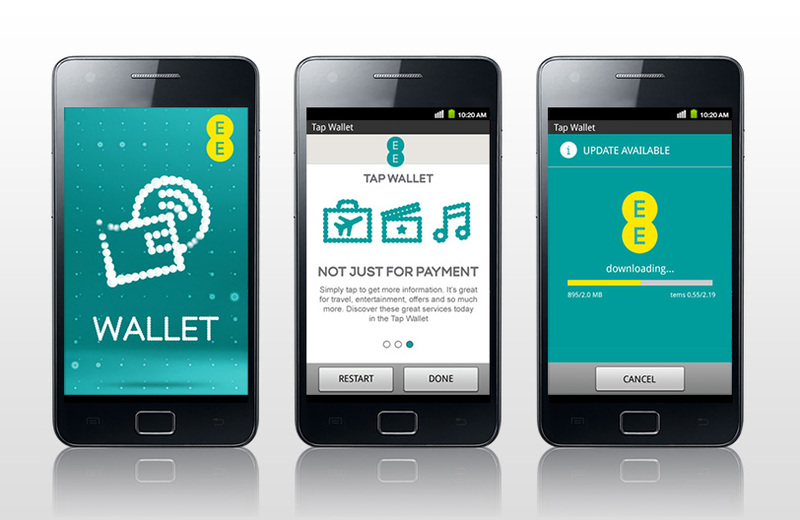 Design and customisation of the EE & Orange Wallet (NFC enabled) applications for the Android and RIM mobile platforms.